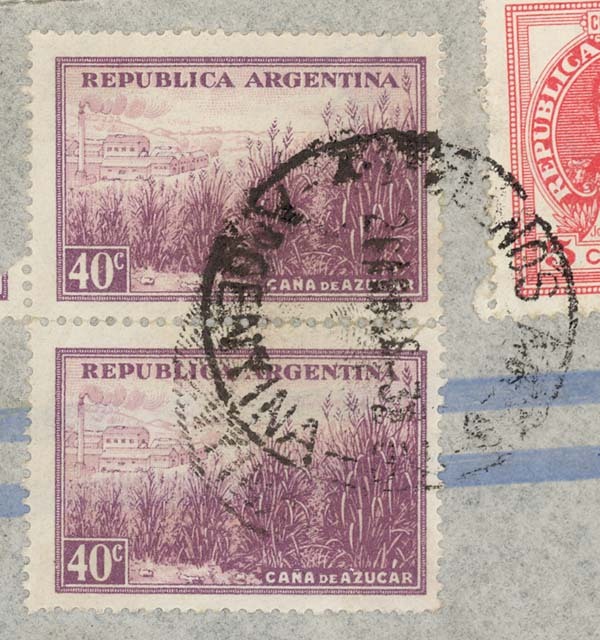 These stamps can be discerned by their deep colors. 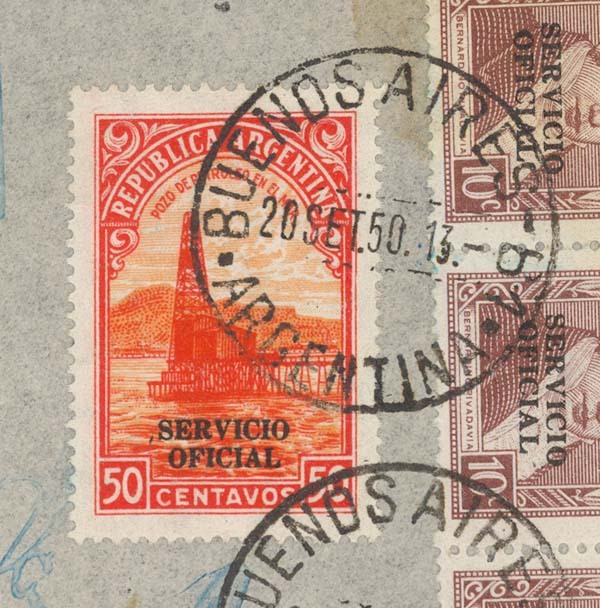 The 50c on the very bright white paper with clear straight rays (2C), used mostly in 1949 and 1950, is one of the most beautiful printings of this series. 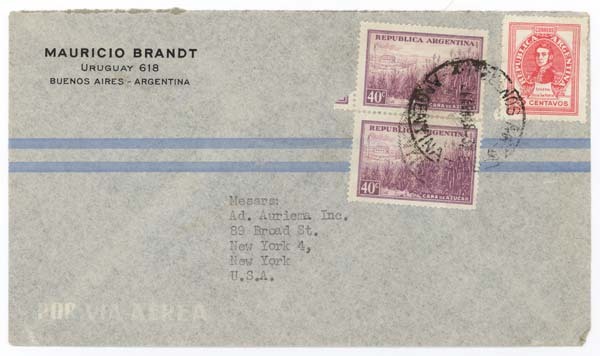 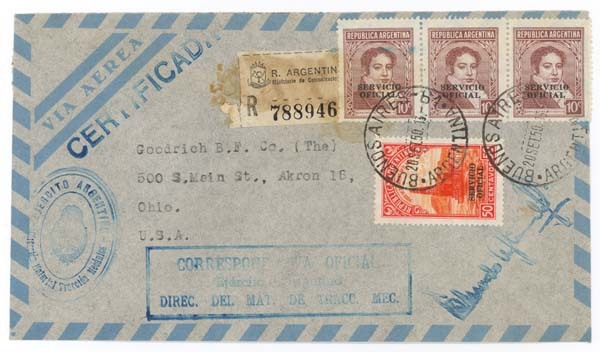 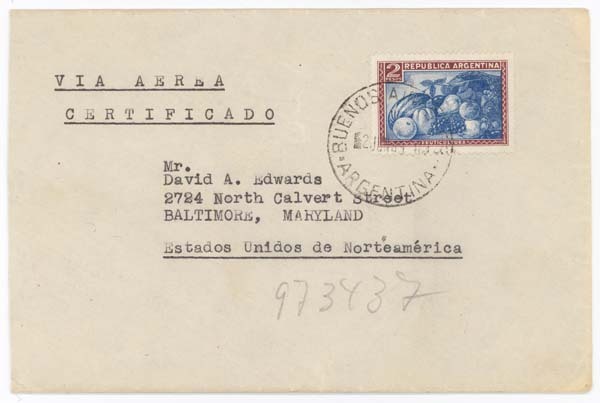 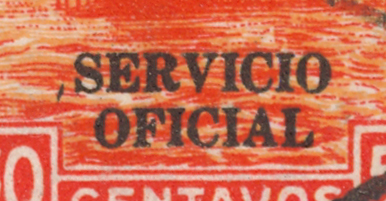 Add the "Servicio Oficial" overprint and put in on cover and you have a rarity. 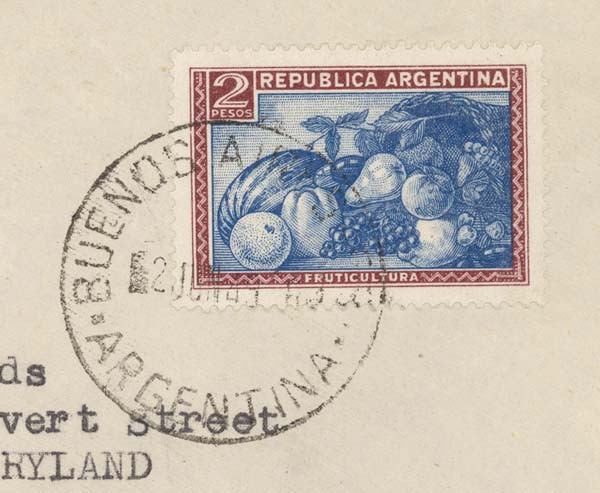 Here is an attractive cover bearing this stamp.